If you need to restructure your company’s debt, LendingCrowd can help. We offer flexible loans to help you consolidate your existing debt to make it more manageable for your business. Whether you want to lower your total monthly repayments or make it easier to plan for the future growth of your business, LendingCrowd can help you refinance your outstanding debt. The loans we offer are funded by our community of investors across the UK and have flexible terms, meaning you can pay off the loan early without penalties. A business loan from LendingCrowd to restructure your existing debt can make financial planning easier by reducing the number of monthly repayments you have to keep track of, reducing monthly repayments, as well as freeing up cash in your business for working capital and expansion. 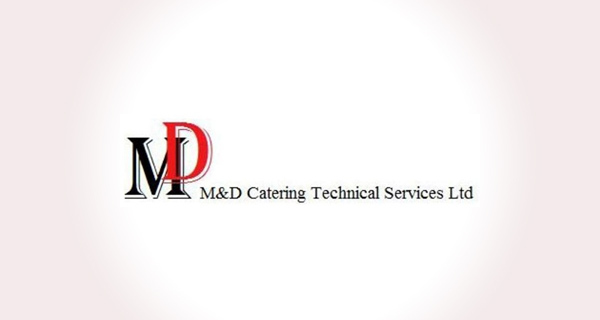 After being turned down by his bank, David Perfect, Director of M&D Catering Technical Services, contacted a number of peer-to-peer lending platforms and with LendingCrowd's quick response David was able to get the funding he needed. These funds have been used to cover the cost of staff training, and to purchase new pieces of equipment for clients if they cannot be repaired, a hugely beneficial service in the fast-paced catering industry.